All accessories for Archos 50b Neon. Spare parts and protections for Archos 50b Neon. Archos 50b Neon There are 79 products. 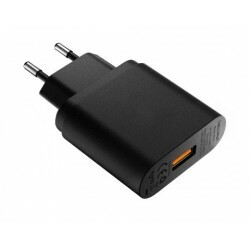 Quick travel charger Micro USB for Archos 50b Neon, guenine Archos 50b Neon charger. 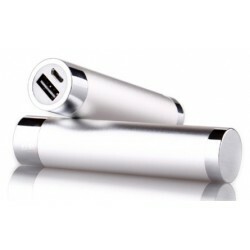 Micro USB quick car charger for Archos 50b Neon, charge your battery very fast with this Micro USB charger. 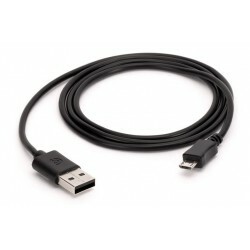 USB micro data cable for Archos 50b Neon, the usb cable can be used to transfer data as well as recharging your battery. 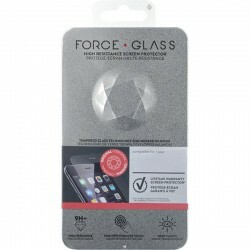 Extremely resistant tempered glass screen protector for Archos 50b Neon. Your Archos 50b Neon should never be out of battery anymore. Light-weight, super-slim design to carry with your Archos 50b Neon. 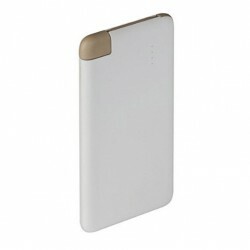 Your Archos 50b Neon should never be out of battery anymore thanks to this 5600mAh external battery. 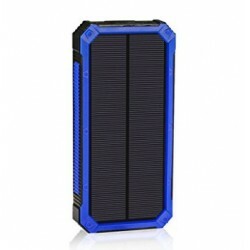 High Capacity Solar Charger and Battery 15000mAh for Archos 50b Neon, the perfect green tech gadget for the modern traveler. 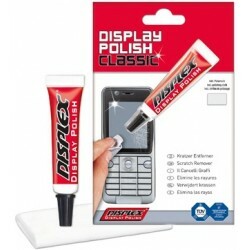 100% Brand New Screen Protector for Archos 50b Neon. 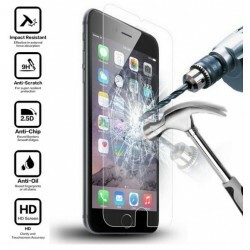 Shield and protect your screen from unwanted scratches. This screen renovator will allow you to easily remove small scratches that are on the screen of your Archos 50b Neon. 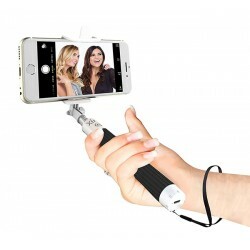 Bluetooth selfie stick 180 degrees for Archos 50b Neon, take perfect selfies with the wireless stick. Car Mount Holder for Archos 50b Neon. 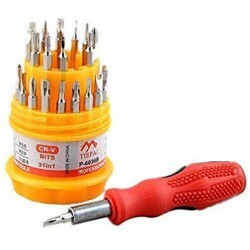 Professional 31 In 1 Pocket Screwdriver Set For Archos 50b Neon. 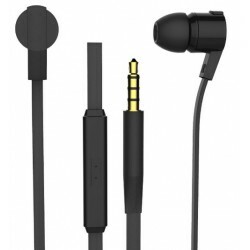 The Archos 50b Neon Headset made especially for the Archos 50b Neon is a headphone is in fact a set of headphones. 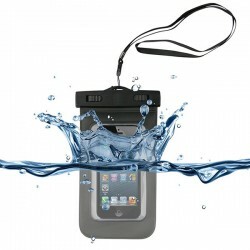 This amazing waterproof case for Archos 50b Neon will keep your device dry without affecting its use. 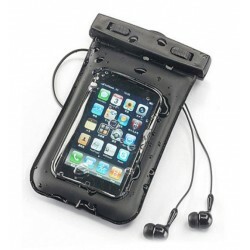 Protect your Archos 50b Neon while going to the beach and listen to your music, take picture underwater with this waterproof case. 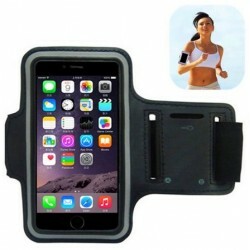 Washable armband for your Archos 50b Neon, ideal during a run or workout. 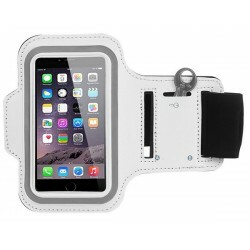 White washable armband for your Archos 50b Neon, ideal during a run or workout. 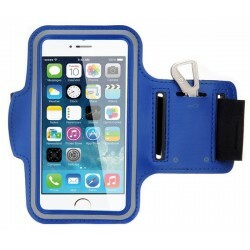 Blue washable armband for your Archos 50b Neon, ideal during a run or workout. Red washable armband for your Archos 50b Neon, ideal during a run or workout. Increase the memory of your Archos 50b Neon, store more music, pictures, videos, files and applications with this 2gb micro sd. Increase the memory of your Archos 50b Neon, store more music, pictures, videos, files and applications with this 8gb micro sd. 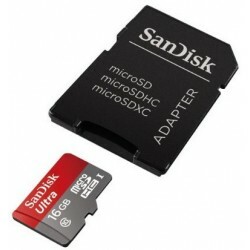 16GB Micro SD for Archos 50b Neon. Open up your Archos 50b Neon phone to store a large number of additional pictures. 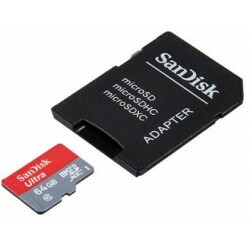 32GB Micro SD for Archos 50b Neon. Open up your Archos 50b Neon phone to store a large number of additional pictures. 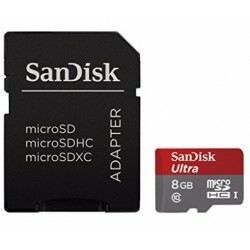 64GB Micro SD Memory Card for Archos 50b Neon. Waterproof Micro SD 64gb for Archos 50b Neon. 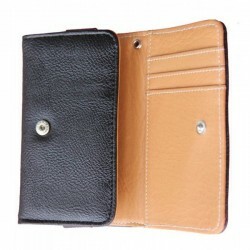 High quality leather case for Archos 50b Neon mobile phone. Archos 50b Neon vertical leather case with attach to your belt. 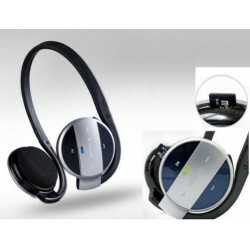 This bluetooth headset for Archos 50b Neon is using a combination of three microphones, with noise and wind cancellation. 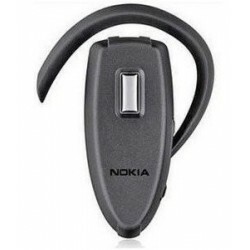 Nokia BH-217 Bluetooth Headset For Archos 50b Neon. 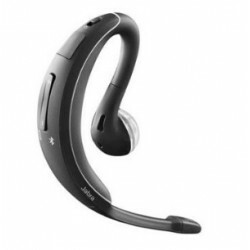 Archos 50b Neon Samsung WEP200 Bluetooth headset. 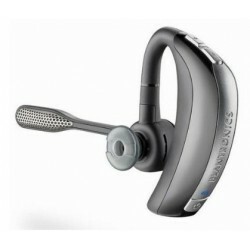 Archos 50b Neon Plantronics Voyager Pro HD Bluetooth headset. 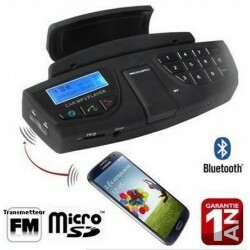 Micro SD reader bluetooth headset for Archos 50b Neon. 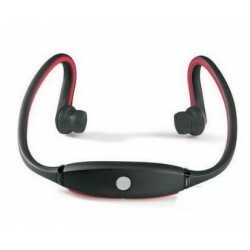 Archos 50b Neon Bluetooth headset, excellent bluetooth headset for sports. 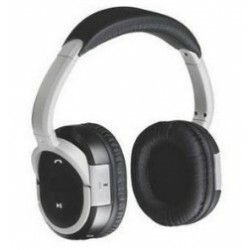 Archos 50b Neon high quality stereo headset. 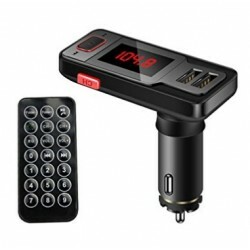 FM transmitter bluetooth for Archos 50b Neon, listen to your music with the speakers of your car. 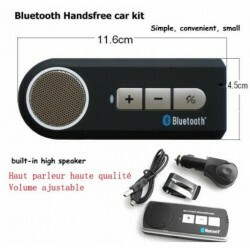 Archos 50b Neon Bluetooth Handsfree Car Kit. 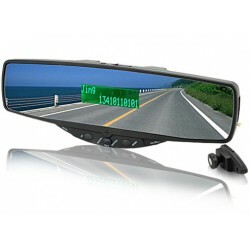 Mirror bluetooth with hands free designed for Archos 50b Neon, excellent accessory for the car. Steering Wheel Mount A2DP Bluetooth for Archos 50b Neon. 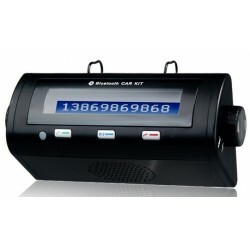 Bluetooth handsfree for Archos 50b Neon. 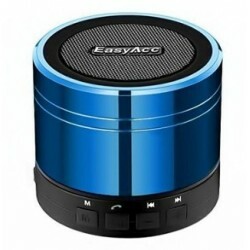 Bluetooth speaker for Archos 50b Neon. 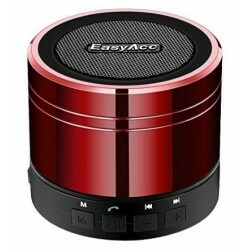 Mini bluetooth speaker for Archos 50b Neon. 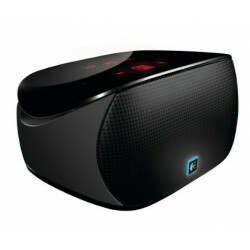 Logitech Mini Boombox for Archos 50b Neon. Wireless speaker for Archos 50b Neon. 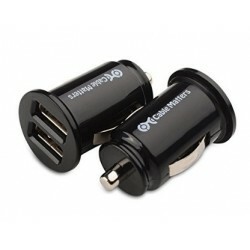 Dual USB Car Charger for Archos 50b Neon, Recharge two devices simultaneously with this dual USB adapter for cigarette lighter socket. 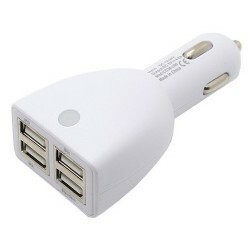 4 usb ports car adapter charger Archos 50b Neon. 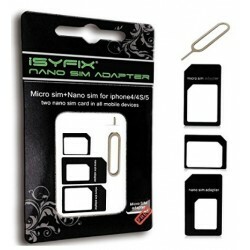 Micro SIM adapter for Archos 50b Neon. 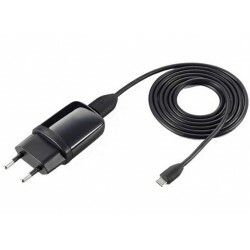 USB AC Adapter Archos 50b Neon. 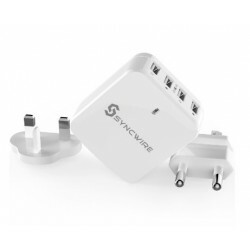 Charge Up to 4 Devices via USB at once, compatible with your Archos 50b Neon. 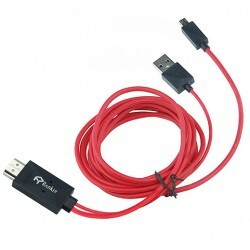 3.5mm Splitter Cable For Archos 50b Neon. 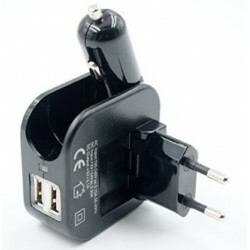 Archos 50b Neon car and Home Travel Dual USB Charger. HDMI extension for Archos 50b Neon. 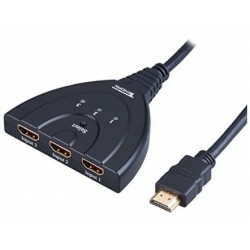 One input port and three HDMI output ports. 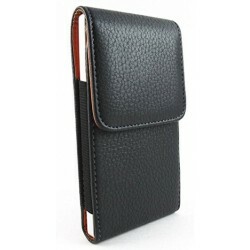 Protection for Archos 50b Neon, black pull case for Archos 50b Neon. 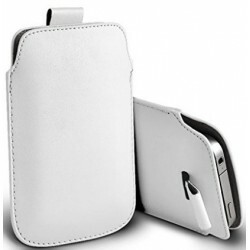 Protect your Archos 50b Neon against shock and scratches with this white pouch pull protective case. 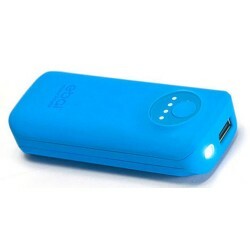 This blue pouch case for Archos 50b Neon will allow you to protect your Archos 50b Neon against shocks. 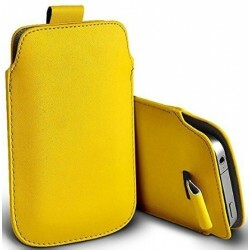 This yellow pouch case for Archos 50b Neon will allow you to protect your Archos 50b Neon against shocks. 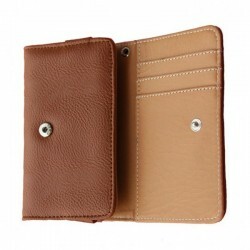 This brown tab case for Archos 50b Neon will allow you to protect your Archos 50b Neon against shocks. 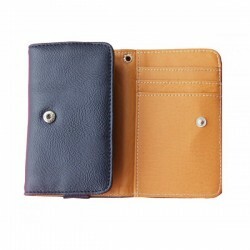 Protect your smartphone with the pink protective pouch case for Archos 50b Neon. 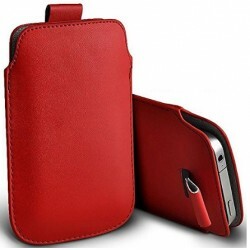 Archos 50b Neon Red Pull tab pouch case. 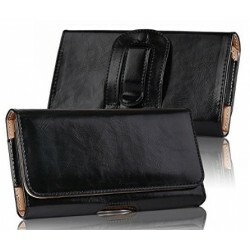 Black leather wallet case for Archos 50b Neon, protect your smartphone with this card holder protection. 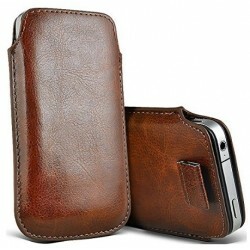 Archos 50b Neon brown wallet leather case. 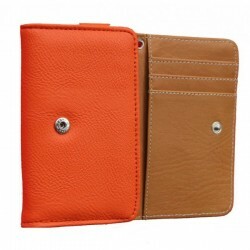 Archos 50b Neon orange wallet leather case. 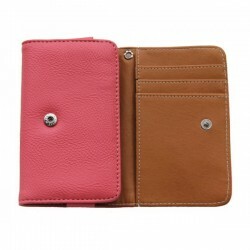 This pink wallet Leather case is specially designed for your Archos 50b Neon and is made from the 21st century finest split leather. 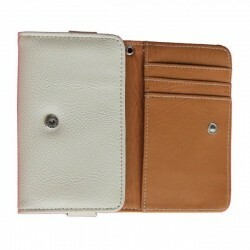 Archos 50b Neon white wallet leather case. 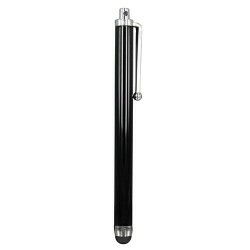 100% brand new and New generic Universal Touch Screen Stylus Pen for Archos 50b Neon. 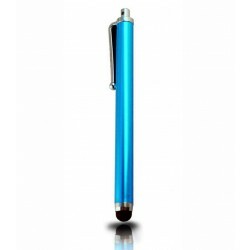 This green capacitive stylus will allow you to use your Archos 50b Neon under any circumstances. This pink capacitive stylus will allow you to use your Archos 50b Neon under any circumstances. 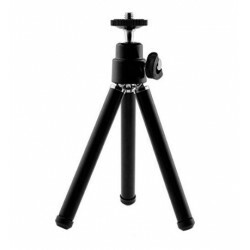 Flexible Tripod For Archos 50b Neon. Position your Archos 50b Neon almost anywhere! 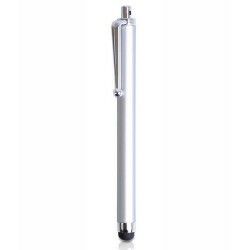 Over 24 grippy leg joints bend and rotate 360°. 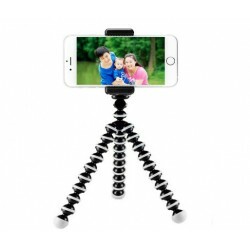 Retractable rotatable tripod designed for your Archos 50b Neon. 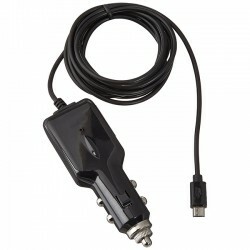 MHL To Male HDMI cable for Archos 50b Neon. Watch videos, pictures, & play games from your Archos 50b Neon on your HDTV or Home Theater System. 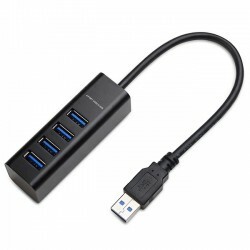 HUB 4 USB 3.0 ports for Archos 50b Neon. 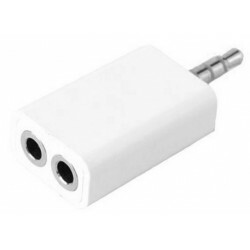 Ideal for connecting multiple devices through a USB port only. 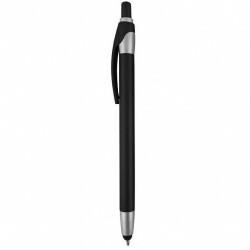 2-in-1 touch pen for Archos 50b Neon available in several colors, pen ink is black color. 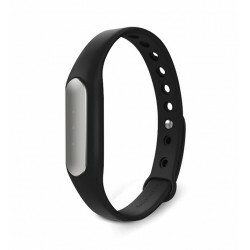 The bluetooth Xiaomi Mi band tracks your steps, calories, distance, vibrates when your alarm is set to ring and it works well with your Archos 50b Neon. 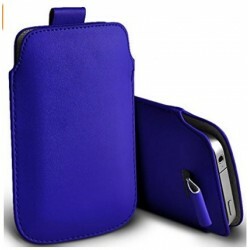 Customized Archos 50b Neon cover, we custom make your cover, customize your cover online. 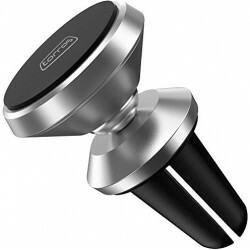 High quality magnetic car mount holder for Archos 50b Neon, very useful to hold your device with a strong stability. 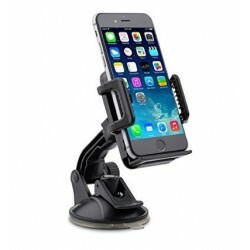 High quality vent magnetic car mount holder for Archos 50b Neon, very useful to hold your device with a strong stability.